Our homes, bags, and cars are filled with more technology than we realize. As the evolution of tech continues to quicken its pace, new products are coming out faster and faster. We feel compelled to have the newest addition, which leads to the question, what’s happening to the old devices once we're done with them? According to the EPA, each year the world produces 50 million metric tons of electronic waste, with only 12.5% of that waste being recycled properly. 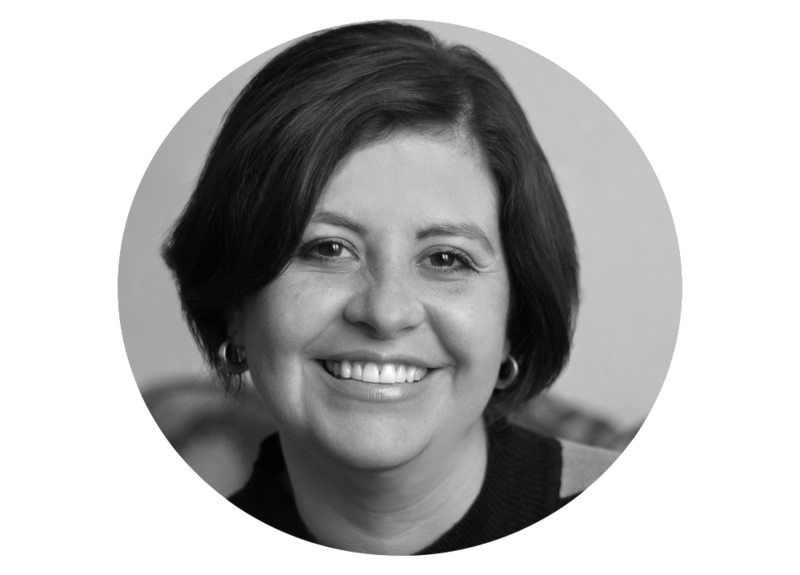 In order to form our solution, our team conducted in-home ethnographic interviews and spoke to industry experts. "If I wanted to recycle something, I don't know how. I know exactly what to do with empty cans, but not my old technology." "Oh...I never realized we had all these cords to things in here." 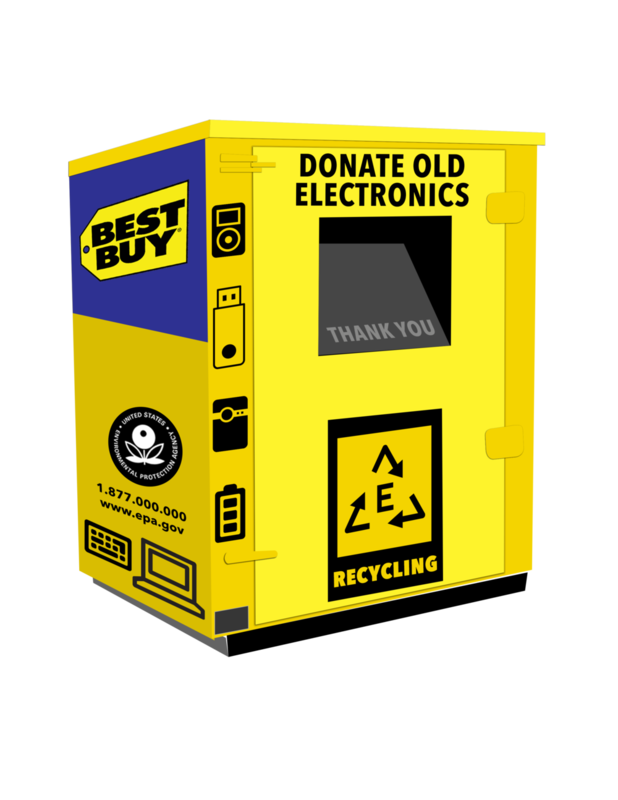 People understand how to recycle things like bottles, cans, and paper, but they have no idea where to dispose of old electronics. People don't realize they have as much old technology as they do. When they think of electronics, they think of just the devices. They forget everything else that comes with their purchase (i.e. connector cords, headphones, charges etc). Make recycling old technology as easy as recycling a soda can. Traditional recycling codes were introduced in 1988 to help people understand how and when to recycle waste. Since its implementation, the world has recycled 85 million more tons and our un-recycled waste has sharply decreased. Our proposed recycling coding system helps people see their old technology as they would an empty soda can. At the end of a device's life cycle people recognize the need to recycle and the codes tell them how to do it. 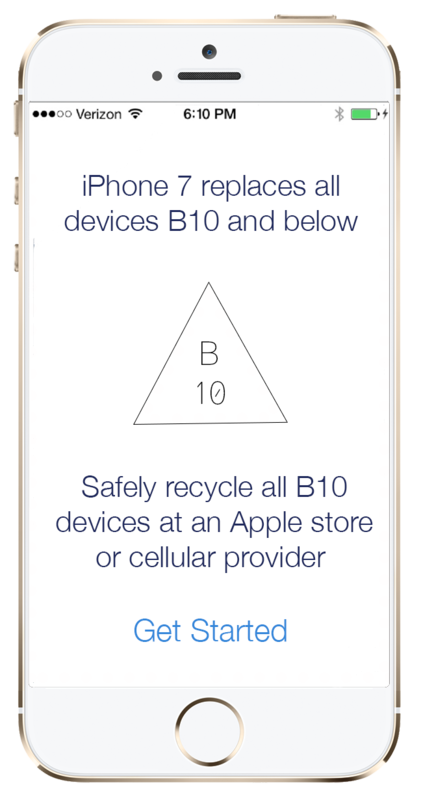 The letter informs people where to recycle their tech while the number indicates if its become outdated. For example, if you had an iPhone charging cable that was made in 2010, you would know it no longer works with newer Apple products and could be tossed into your standard recycling bin. We looked into Apple’s highly anticipated product releases and found they are one of the largest contributors of electronic waste. The newest wave of phones and computers leave a massive amount of technology obsolete. By using their influence as an industry leader, we can educate a mass group of people on the new system while also encouraging other tech companies to participate down the line. Consumers will be prompted to recycle their old devices as they log onto their new ones. Rolling out through city waste management is an easy way to target everyone in the community that is already doing traditional recycling. Since the traditional process takes place in the kitchen, magnets would be used so that people could stick them on their fridge as a reminder. Advertised drop-off sites would be put in place at big box retailers where people are already going to shop for new technology. This promotes the recycling of the old product when buying the new one.